Several firefighters have died fighting huge blazes in California, but the fires aren’t over yet – and in fact, they could get even worse before they get better. The Mendocino Complex Fire is the largest in the state’s history, spanning almost 500 square miles; the Holy Fire forced more than 20,000 people from their homes, and more than a dozen other fires have pulled in over 14,000 firefighters from around the country to help. 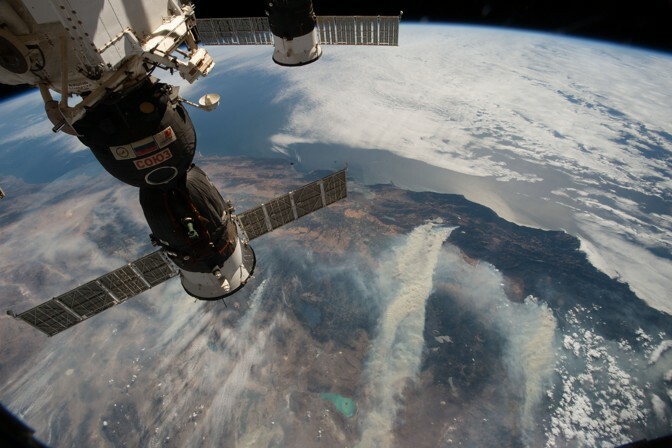 The fires, visible from the International Space Station (here and here), have the potential to get even more serious. July 2018 was California’s hottest month ever recorded – as a whole, the state was 5 degrees F hotter than normal, according to the National Oceanic and Atmospheric Administration. And in Death Valley, where the temperature averaged 108.1 degrees F across day and night, scientists recorded the hottest temperatures ever seen on Earth. Ever. Scientists suggest that wildfires are going to become harder to predict because they’re driven more by temperature and humidity in the air than they are by moisture in the soil, as many previously thought. 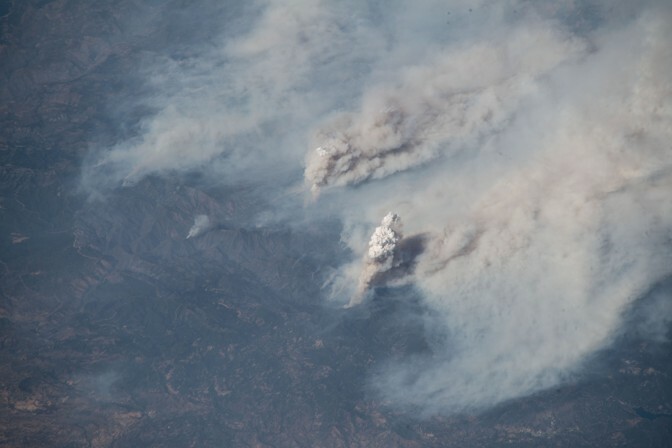 Extreme air temperatures can cause major wildfire issues. Do you think that the wildfires in California and elsewhere across the West are going to spread, becoming worse with each passing year? If you were a firefighter, would you travel to fight them? I’d love to hear your thoughts, so please share them on my Facebook page or on Twitter.